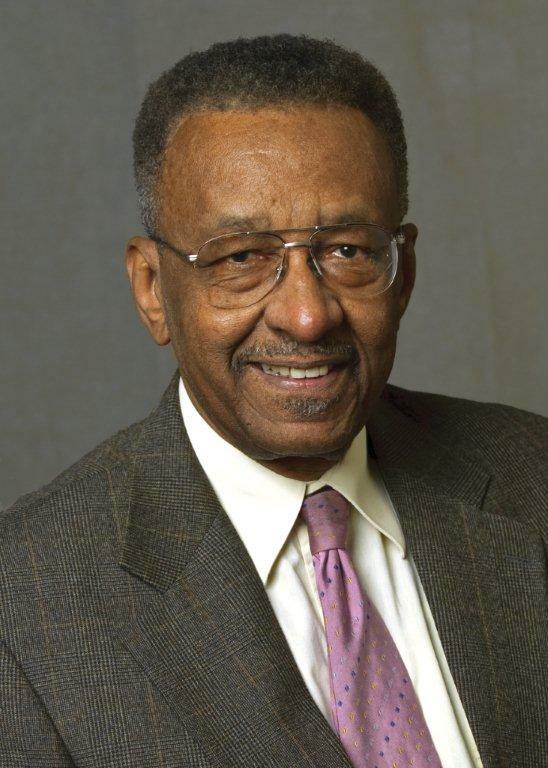 Today on the show, Michael Covel talks with Dr. Walter Williams. He’s an American economist, commentator, and academic. He is the John M. Olin Distinguished Professor of Economics at George Mason University, as well as a syndicated columnist and author known for his libertarian views. Covel and Williams discuss why Williams calls himself a radical; the morality of markets; the welfare state and bailouts; how Williams didn’t “think poor” growing up; the nefarious aspect of minimum wage; how Williams stayed positive and avoided bitterness despite opposition; Malcolm X. and Martin Luther King, Jr.; why there’s no poverty in the United States; how Williams felt about the Fall of 2008 and the bailouts that took place; how we got to the point where people want to trust the state so much; and how Williams has developed a thick skin to deal with the criticism of his radical nature. For more information on Walter Williams, go to walterewilliams.com.